This is to inform the general public that the University of Uyo, uniuyo post utme form 2017 is Out. See the courses, cut off mark, admission requirements and how to apply. 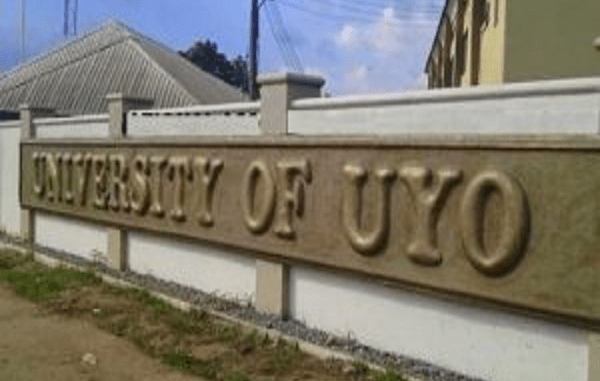 The University of Uyo hereby invites candidates who made the University their 1st Choice in 2017/2018 Unified Tertiary Matriculation Examination (UTME) and had a minimum score of 180 to apply for Screening. DAY 1: MONDAY, SEPTEMBER 18, 2017, Time: 8.00a.m. (Auto/Metal Technology, Elect/Elec. Technology Ed., Wood/Building Technology). only (Excluding Bank and Admission status checking) via the University portals. 6. Payment can be made online using ATM Card/Internet Banking or at and branch of all the Commercial Banks using pre-payment slip through Remita platform. Candidates‘ names on their O/L results, UTME results and other registration documents must be the same.